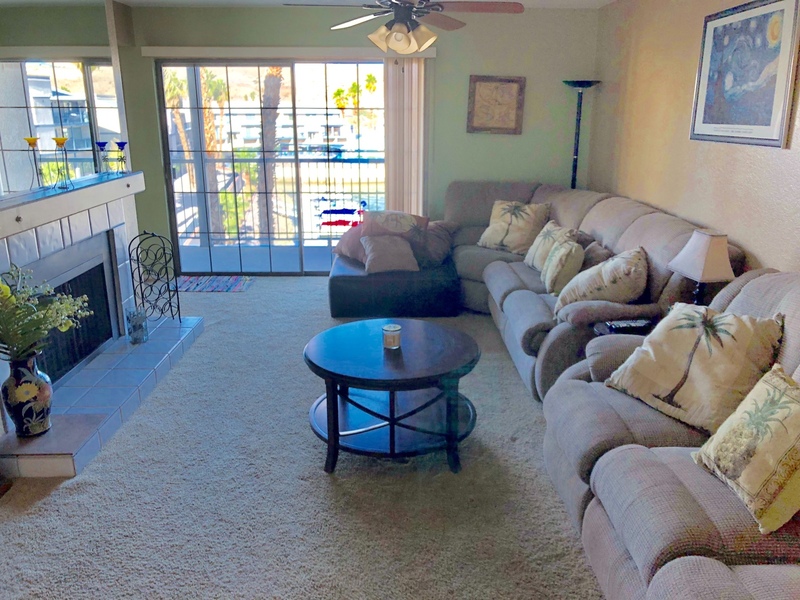 Come check out this beautiful fully furnished condo in the exclusive Laguna Nueva Riverfront complex! 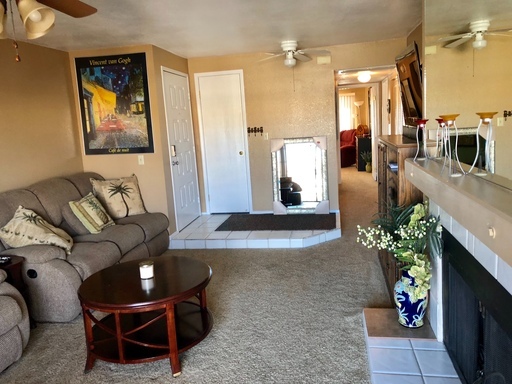 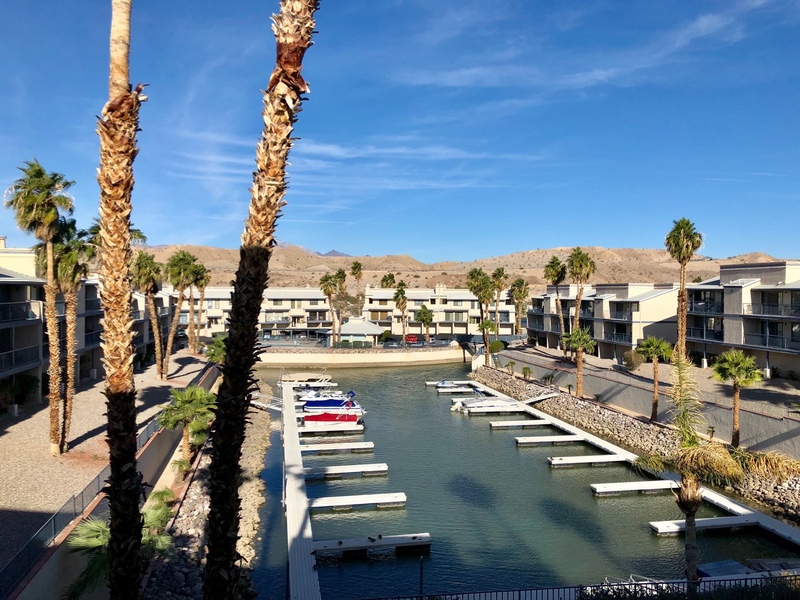 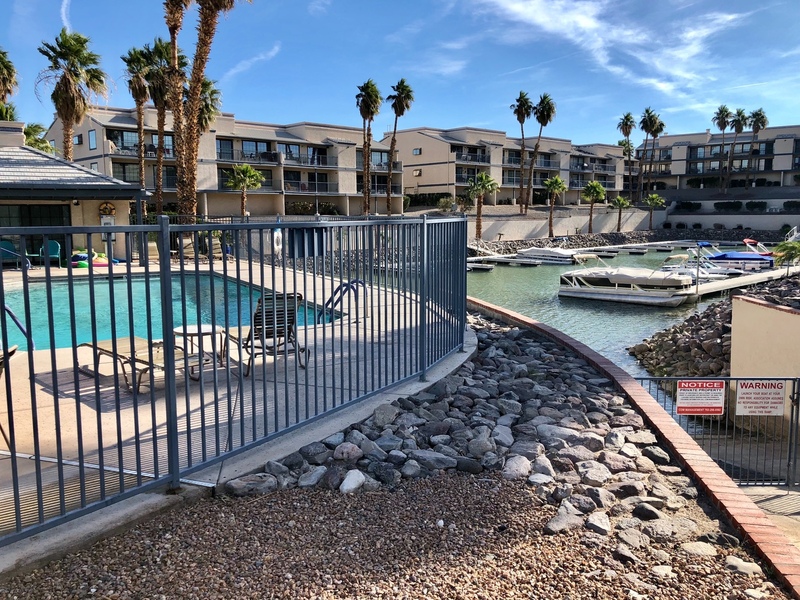 This is a lower level unit that features 2 bedrooms and 2 bathrooms, a 50 foot boat deep garage and a gorgeous view of the private marina. 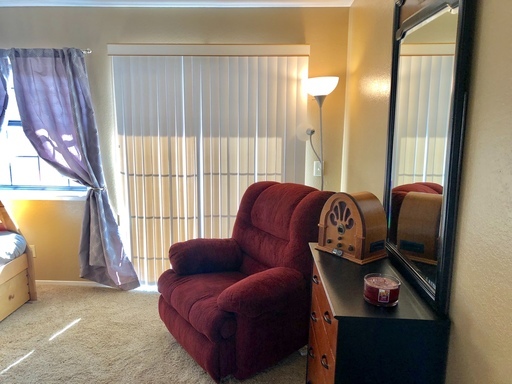 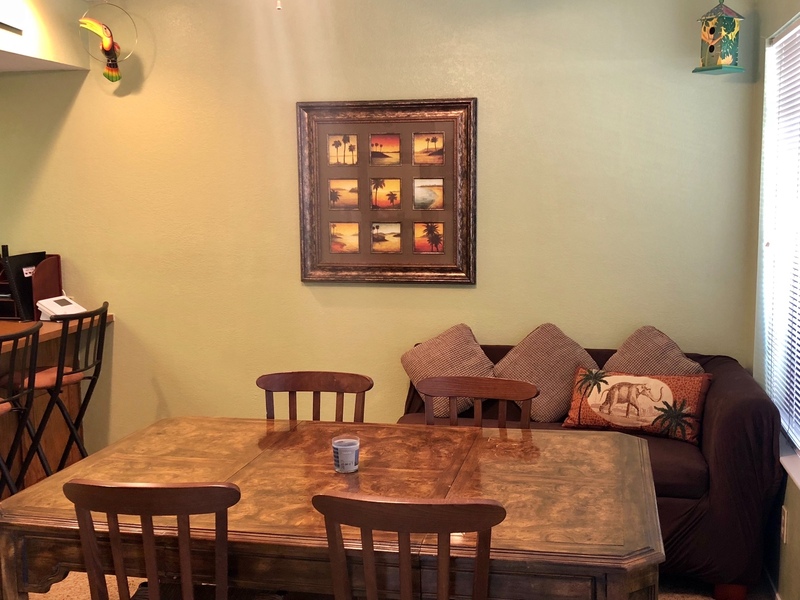 This condo can either be leased as a seasonal rental unit or a long term rental. 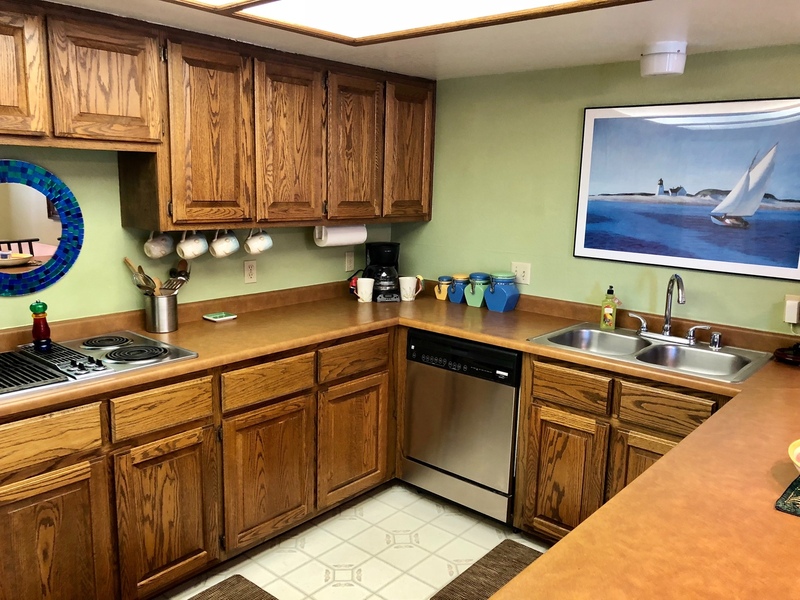 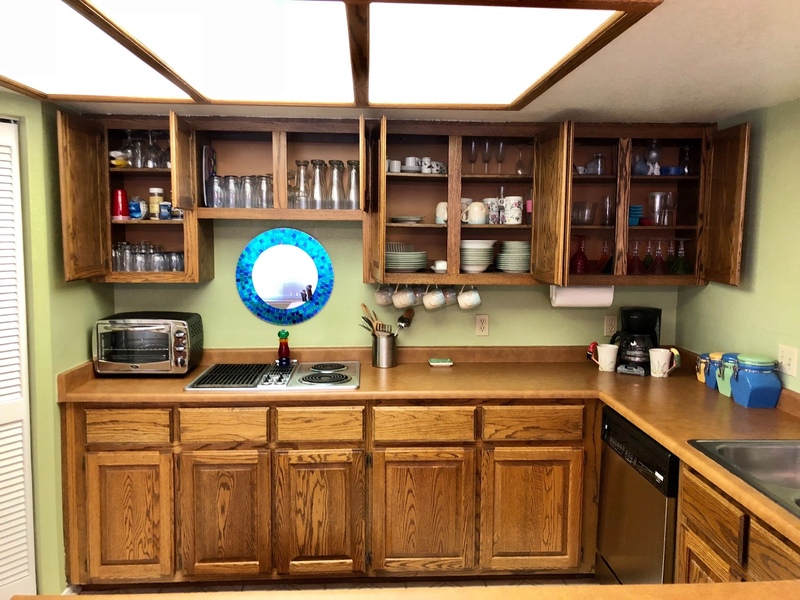 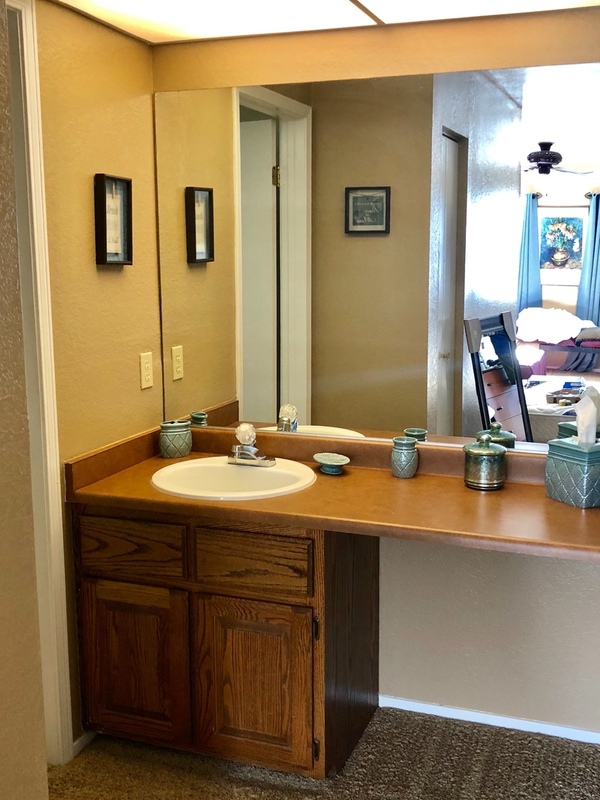 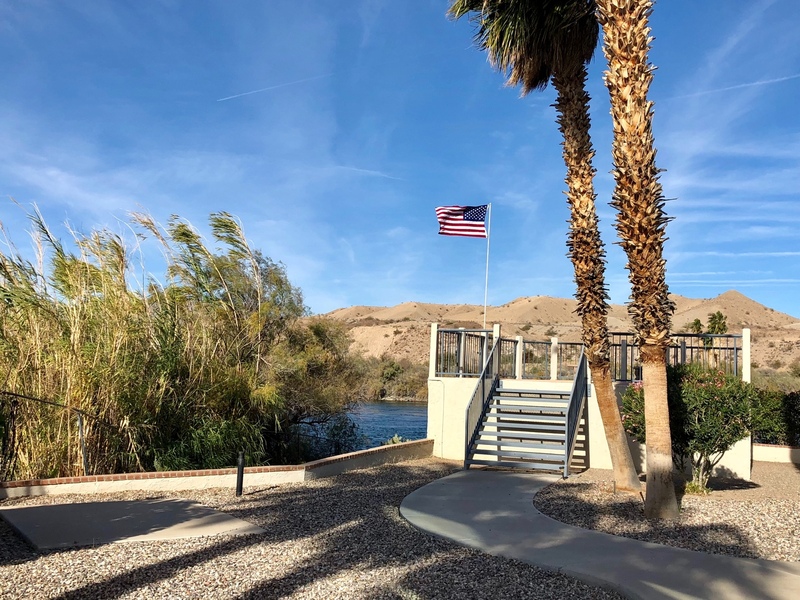 This property includes, basic cable, internet, water, trash, sewer, HOA dues, boat dock, boat slips and a community pool. 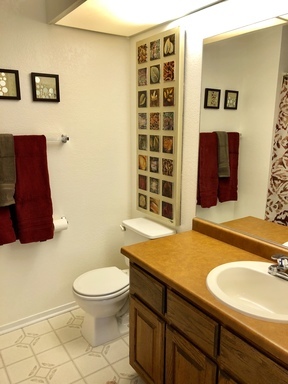 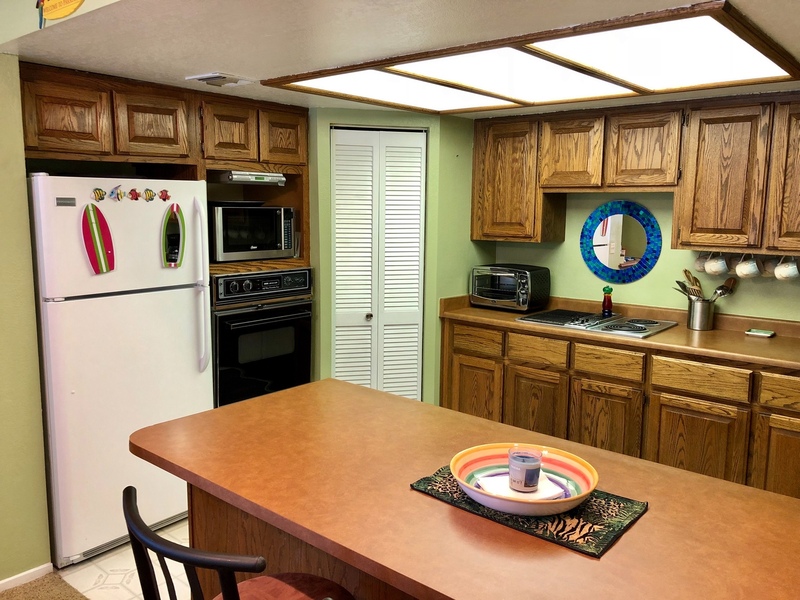 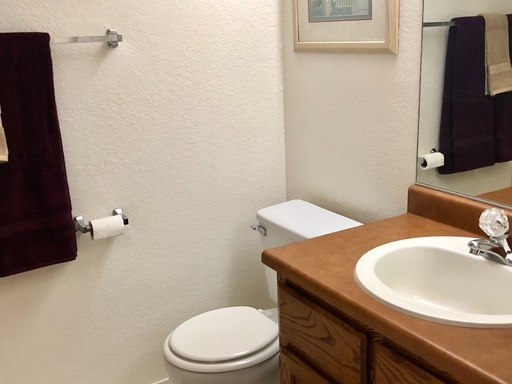 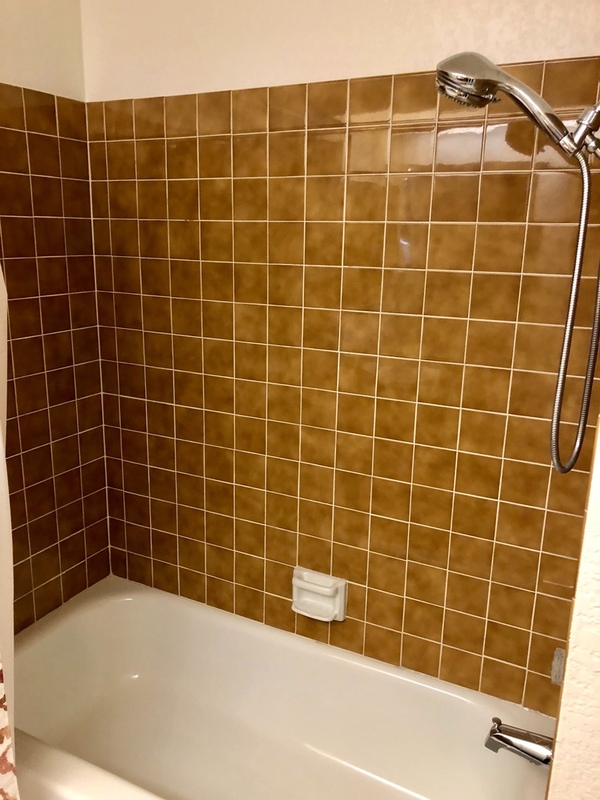 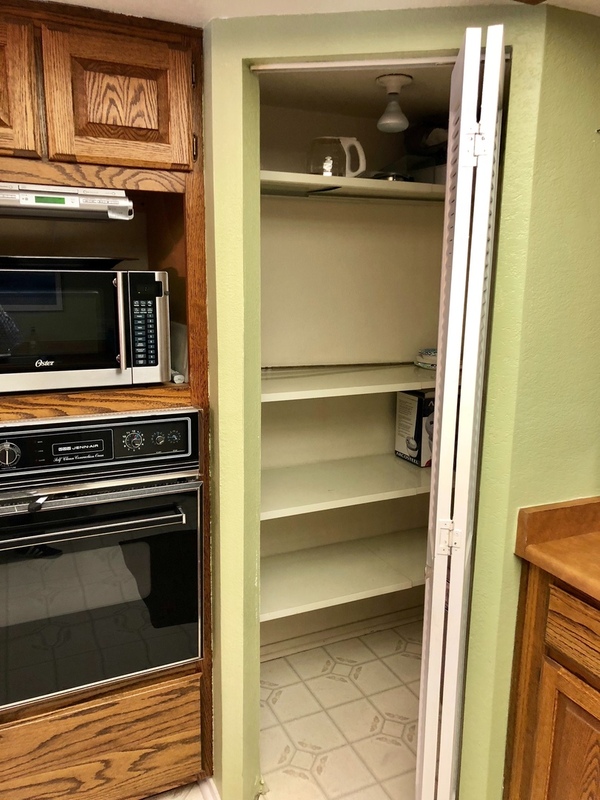 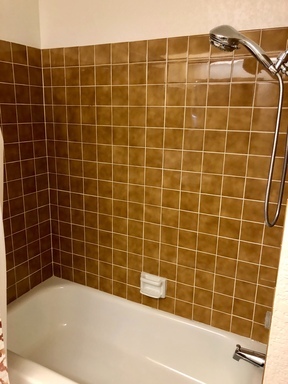 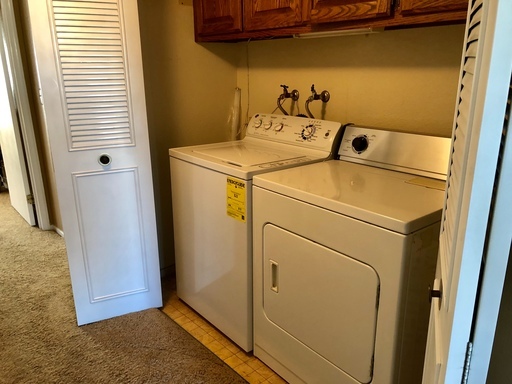 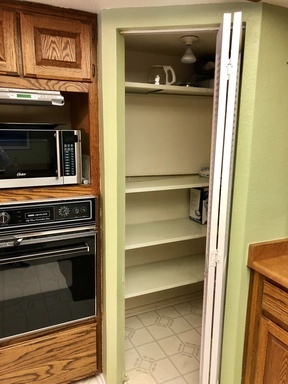 Washer and Dryer are included in the unit along with all other appliances. 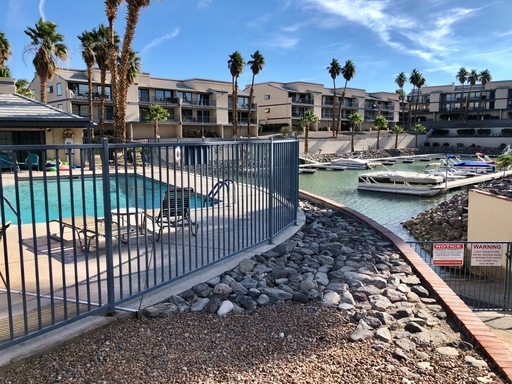 Jump on this opportunity to live water front today! 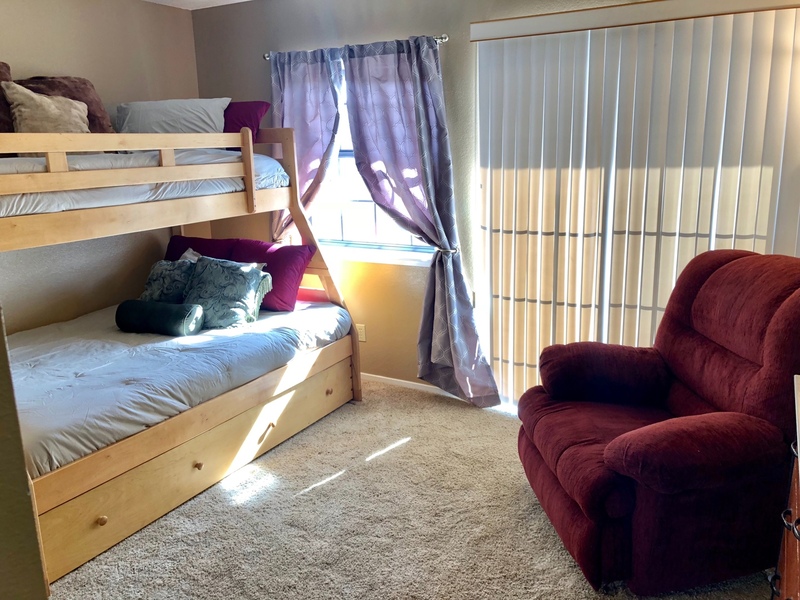 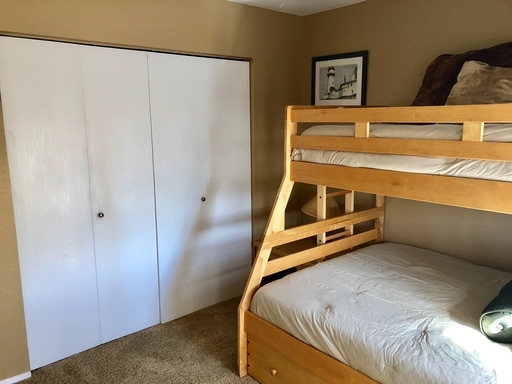 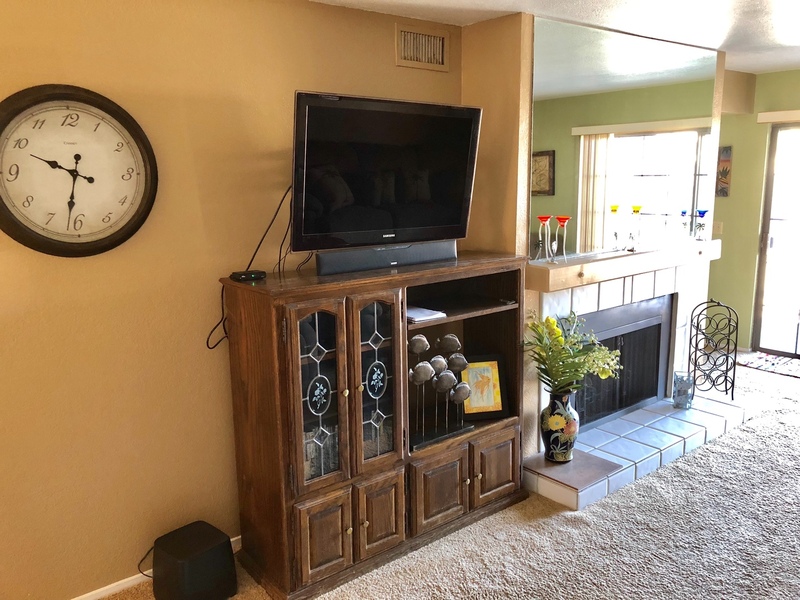 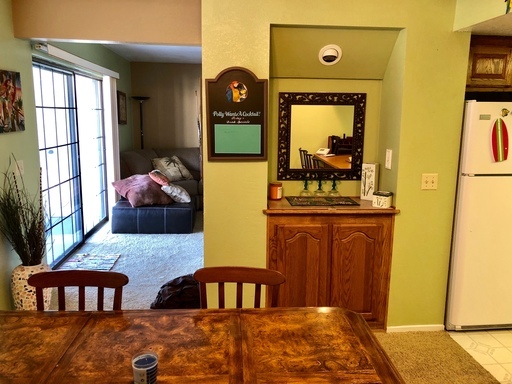 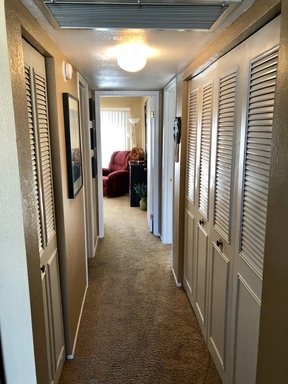 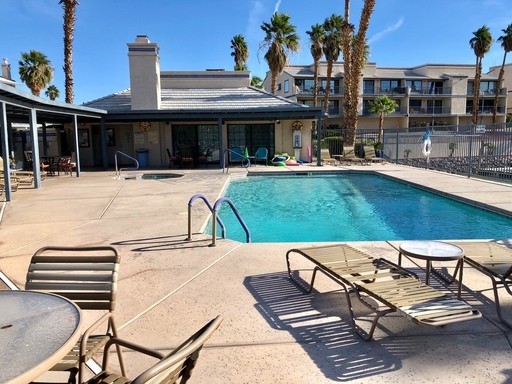 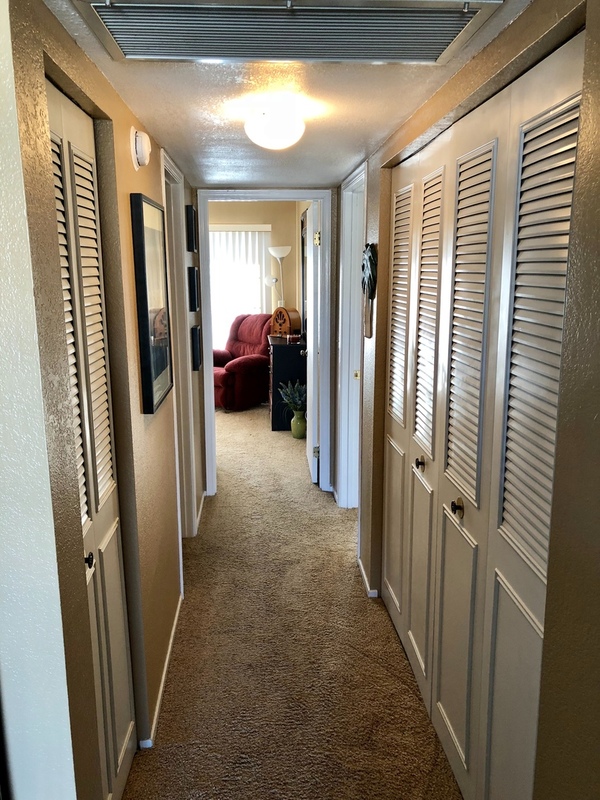 Please give us a call at 928-757-RENT to schedule a showing or visit our website at RPMNORTHERNAZ.COM for more information and to APPLY NOW!